the best in community arts! LCA was born of the vision of two Lamoine women, Carol Korty and Mary Henry. Carol's backgrond includes professional dance, directing, performing and writing. 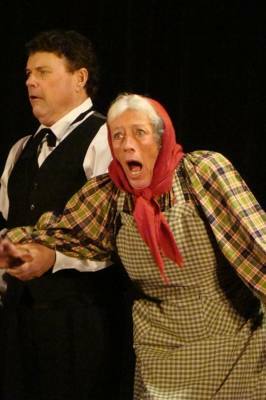 She is a retired profesor of theatre from Emerson College in Boston. 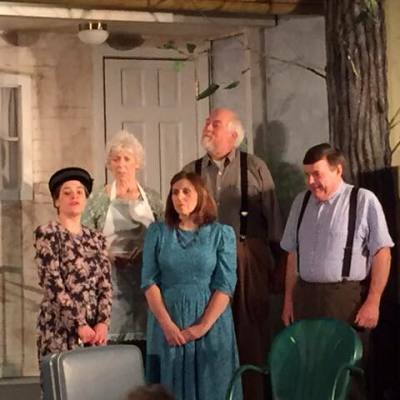 When she retired to Lamoine, she shared her gifts with the community first by developing summer Children's Theater opportunities at the Lamoine Baptist Church (LBC). 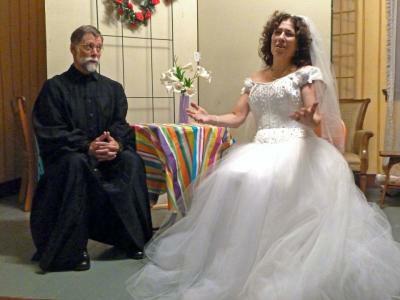 Subsequently, Carol teamed up with Mary Henry of the LBC to direct two church sponsored Dessert Theater events as fundraisers. 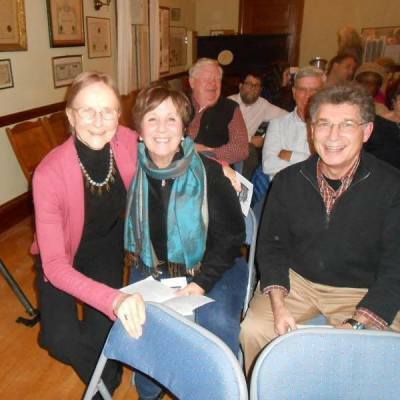 Local residents enjoyed the opportunity to act in these events, and from this Lamoine Community Arts was born in January, 2008. 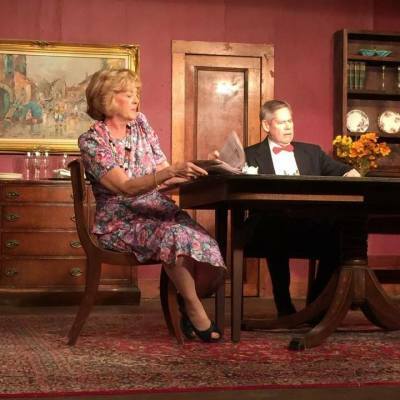 Since that time, we have produced a major Fall Production each year and a Readers' Theater production every spring. We hold monthly recreational readings over the winter months. We encourage and support Children's Theater at the Lamoine School. 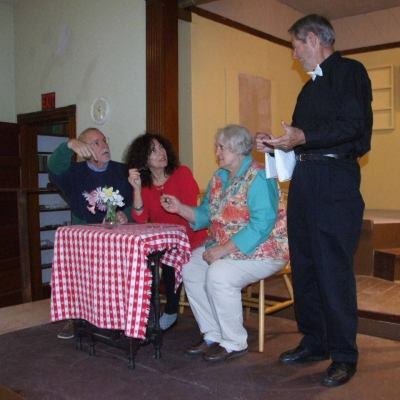 We have participated in the Maine Association of Community Theater's Festival five times. In 2011 we hosted a Fiber/Fabric Arts Show and Demonstration at the Grange. We are currently holding four Open Mic Nights a year, where people come and share original or favorite poetry, songs or improvisational pieces. 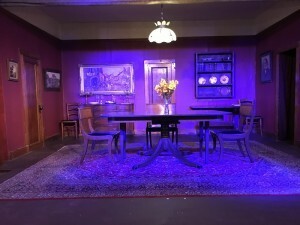 We are also planning a variety of musical and theatrical events throughout the year, including an MLK Day singalong and Black Box Theater in the summer. 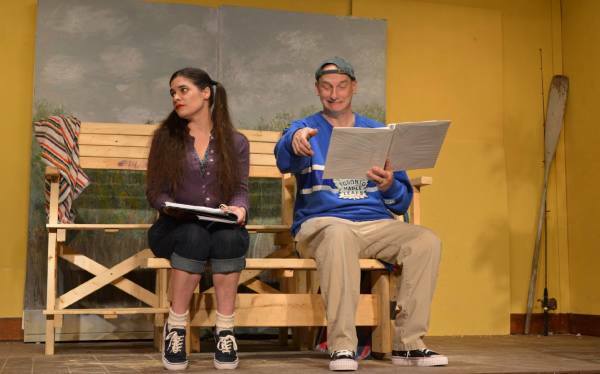 Our plays cover a variety of styles and genres. May, 2008 Readers' Theatre at the Grange "Living Together" from The Norman Conquests by Alan Ayckbourn, Director: Carol Korty and four ten minute plays: Grunions by Barbara Lindsey, directed by Don Bamman; Let me Count the Ways, by Jay D. Hanagan; Phoning It In, by Michele Markarian; and Short Term Affair, by Donna Spencer. April, 2010 MeACT Festival in Rockport. Here We Are by Dorothy Parker. May, 2010 Readers Theatre, Almost Maine by John Cariani. 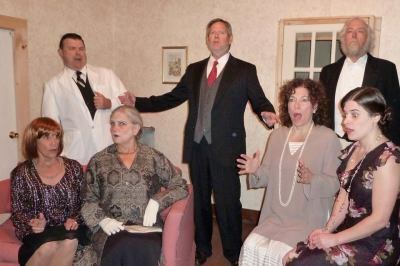 May, 2011 Readers' Theatre at Grange, a staged reading: Shore Acres by James A Herne. March, 2012 LCA Children's Theatre production at School of Tarradiddle Tales and Tarradiddle Travels by Flora Atkin. 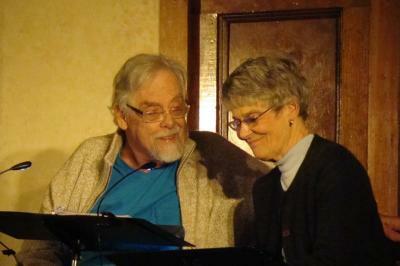 April, 2012 MeACT Festival in Portland, On the Evils of Tobacco by Anton Chekhov and Dead Right by Elaine Jarvik.